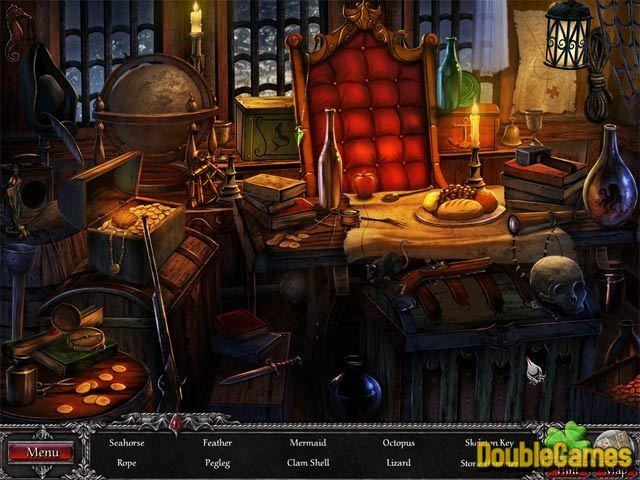 Start incredible entertaining adventure in Blood and Ruby game! You will join Marcus and his courageous sister Ruby in their struggle with evil! It sounds impressive, doesn't it? Marcus is about to find a clue to a mysterious secret which has been kept for centuries. But someone doesn't want Marcus to get to the bottom of things! As a result, the boy is kidnapped. His sister Ruby has to do her best to find Marcus and to resist the evil forces. Help her bring peace to the world saving her brother! 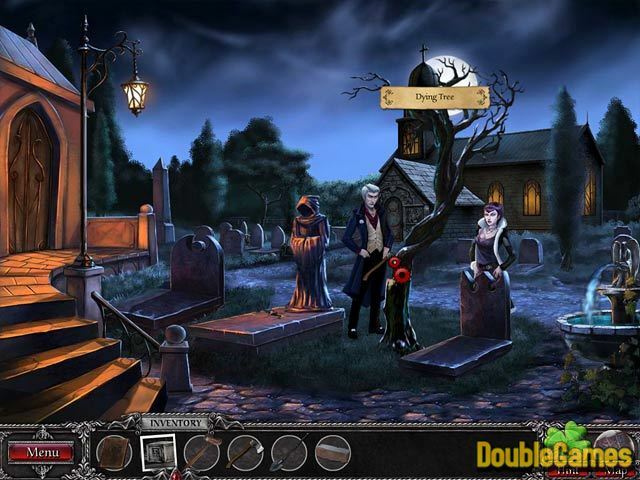 Download Blood and Ruby absolutely for free and get involved into the gripping gameplay! 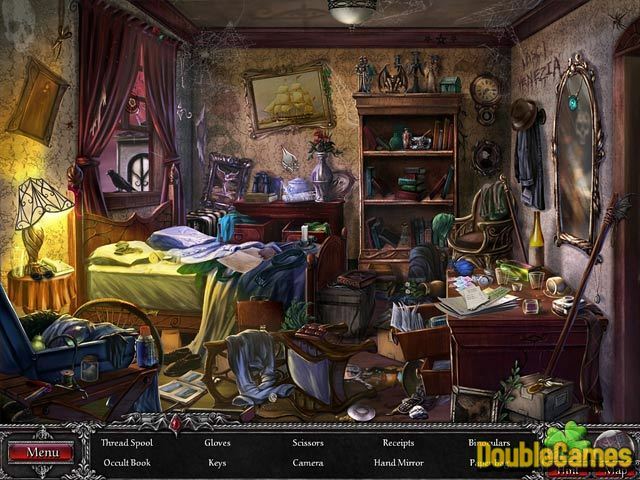 Title - Blood and Ruby Game Download for PC and Mac Description - Relax with Blood and Ruby, a Hidden Object game projected by HitPoint Studios. The good must triumph over the evil! If you need help in solving a certain puzzle or finding a quest item, you can download for free our strategy guide for Blood and Ruby. Get a detailed walkthrough on how to complete all levels without missing a single secret option of the game absolutelly for free! You can also have a close look at Blood and Ruby walkthrough on the blog.